Note: Be advised that Kernel#pp no longer forwards arguments directly to console.log. Numeric semantics are now compliant with Ruby, and both Complex and Rational have been fully implemented. 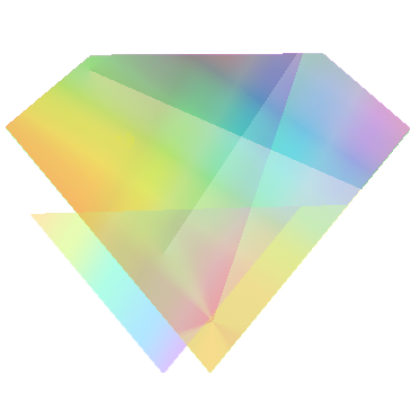 Some updates to Ruby reflection support to allow for deeper metaprogramming abilities. These all are now working: method_added, method_removed, method_undefined, singleton_method_added, singleton_method_removed and singleton_method_undefined. Improvements to exception handling as well: Exception#exception, Exception::exception, Exception#message, and Exception#to_s are fully implemented. Operator methods (e.g. +, <, etc.) can be handled by method_missing. Note: always be aware of possible performance penalties when not using Opal's optimized operators. As always, Opal 0.9.2 includes many bug fixes and improvements to the internals of the Opal libraries, so be sure to read the changelog for further details (as well as information on changes throughout the 0.8.x releases if you didn't see those previously).